Modern large-scale multi-purpose gymnasium, which not only have to meet various large-scale competitions and cultural performances, but also can undertake different large-scale exhibitions and gatherings. 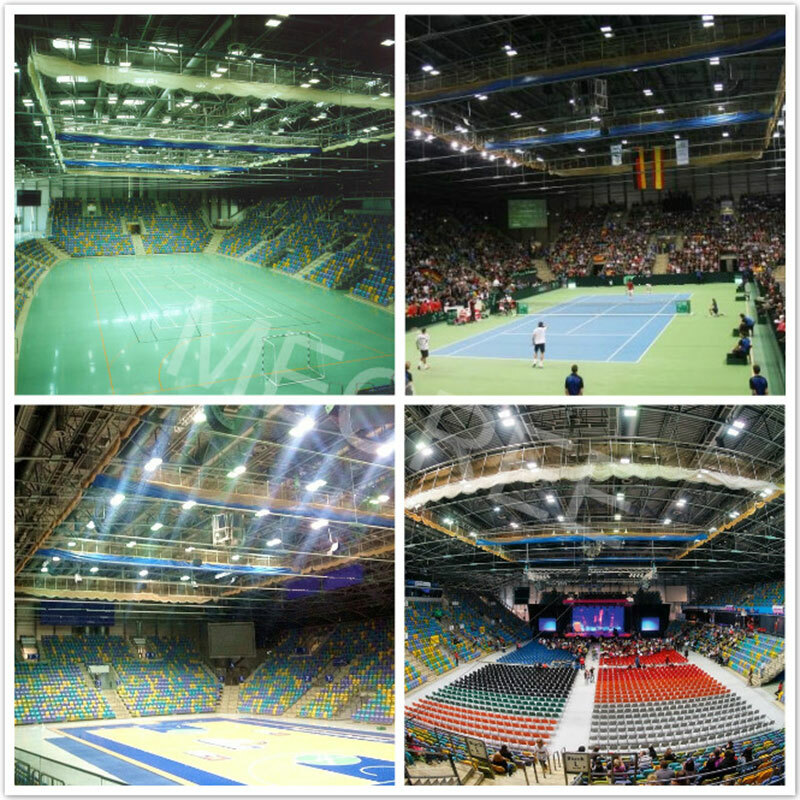 The stadium is divided into main venues and general venues, usually including badminton halls, table tennis hall, volleyball hall, tennis court, basketball court and other venues and supporting functional areas. Our customer requested the new led lights for indoor multi-purpose gymnasium should meet the latest standard for TV transmission quality in a flicker-free slow motion mode. For installation at a height of 22 meters, the LED stadium lighting fixtures (GL-FL series 300w) produced by Mecree was installed. With the newly installed DMX control, which has both two stationary control units as well as individual laptop and iPad configuration options, a solution has been created for every event challenge. 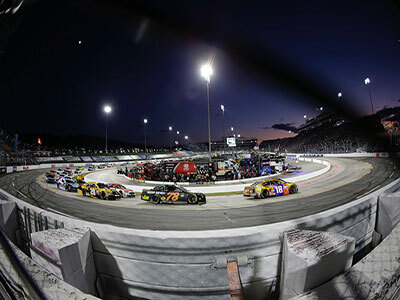 Lighting is one of the important aspects of the stadium's functions, the focus of stadium lighting is sports field lighting, which is competition lighting. 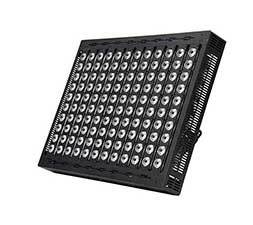 Secondly, general lighting, auditorium lighting, emergency lighting, site lighting, building facade lighting and road lighting system are all important parts of stadium lighting. 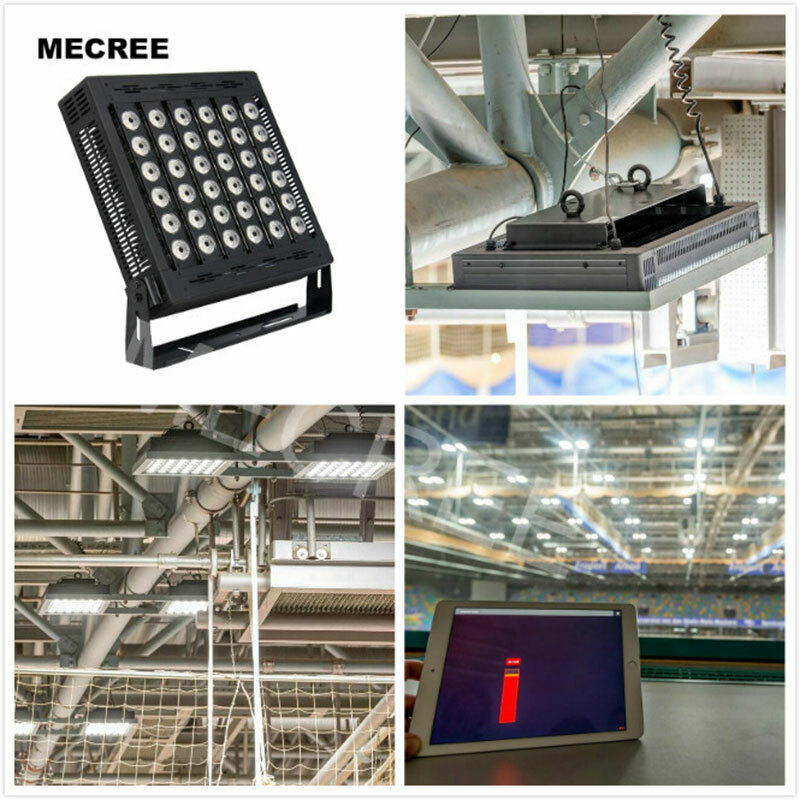 How to meet the scene lighting of various competition venues, unified treatment of all parts of the lighting system, so that color temperature, illumination, glare and color rendering index have reached the prescribed standards. This is not only the choice of light fixtures and light sources, but also depends on the choice of control system and how to arrange the coordination of lighting of each part, and accurately express the requirements of various competitions on lighting. The choice of MECREE lighting is a necessary choice for modern multi-purpose gymnasium. If you are interested and need advice on multi-purpose gymnasium lights. 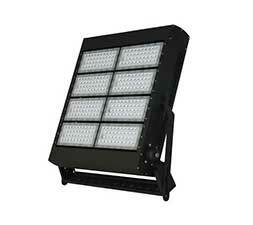 Mecree 100-5000W LED floodlights with professional engineer team can help you. Please feel free to contact us via [email protected] for free lighting advice anytime. We will reply you within 24 hours.